Your free service package toolset. Get any of our newsletters and track your favorite stocks. 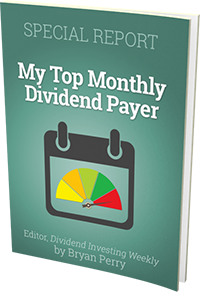 Your stock research platform with proprietary tools and screeners supplimented with our dividend suite. Your professional style options reserach platform with everything you will every need to research the options market. Your Earnings based research tools with one-of-kind reports and screeners. The full suite of web-based research tools, reports, and screeners.